Marica Mitchell, Deputy Executive Director for Early Learning Systems, National Association for the Education of Young Children (NAEYC), is responsible for NAEYC's major efforts in accreditation and professional recognition. 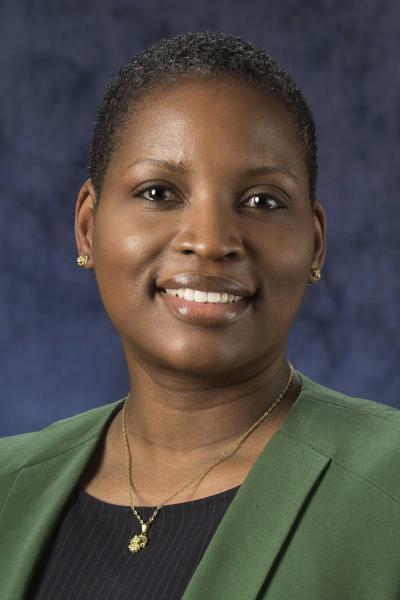 As Deputy Executive Director, her portfolio includes public policy and advocacy, accreditation of early learning programs, higher education accreditation and the new Power to the Profession initiative. Marica has over 18 years of diverse experiences in both early childhood classroom and administrative settings. These varied experiences and perspectives inspire her to focus on advancing professional practice, voice and recognition. Before assuming her current role, she served in other leadership positions at NAEYC, the District of Columbia’s Office of the State Superintendent of Education, and the District of Columbia Public Schools.